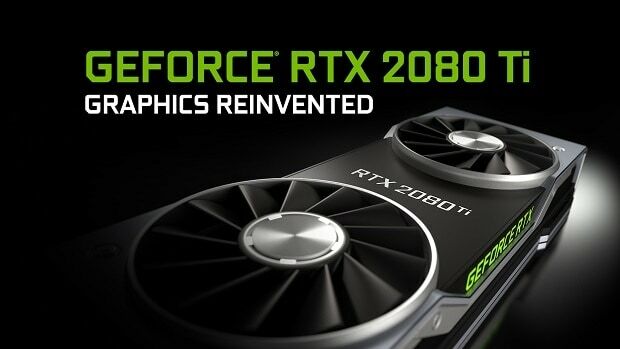 The Nvidia GeForce RTX 2080 announcement is hours away and here we are going to look at the reference design from Nvidia as well as the different models that have surfaced ahead of launch. 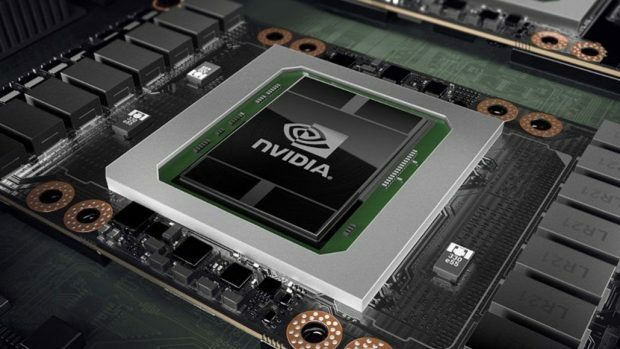 Different versions of the Nvidia RTX 2080, as well as the Ti model, have been revealed and according to reports the Nvidia GeForce RTX 2080 Ti will feature the TU102 GPU with 4352 CUDA cores. The reference design model will come with dual fans this time and it is an interesting change in design, this could be due to increased heat dissipation but this is not confirmed and we will have to wait and see what the situation is. The reference design has an interesting design. While there is little that we can see in the image. We can see the RTX branding in the middle and the green lights are still there. Other than that there are dual fans which should improve airflow as compared to the blower style design. Here we have custom designs from Asus. These include an all Black triple fan model as well as a dual fan RTX 2080. There is also a blower style fan model that you can consider if you are into that sort of thing. From PNY we have Nvidia GeForce RTX 2080 and Ti custom models that come with triple fan coolers. The cooler looks pretty beefy and the color scheme is stealthy. RGB seems to be a feature as well but then again, it is 2018 and that is expected. From EVGA we have an RTX 2080 custom model with dual fans. Pre-orders are live and you can get one now. MSI has a few graphics cards ready and the pre-orders are also live, so you can get one now. Here we have a custom triple fan design for the Nvidia GeForce RTX 2080 and the Nvidia GeForce RTX 2080 Ti. Both are in Black and have matching backplates. The versions from Zotac have beefy coolers but then again that is what Zotac is known for and we did not expect anything less. 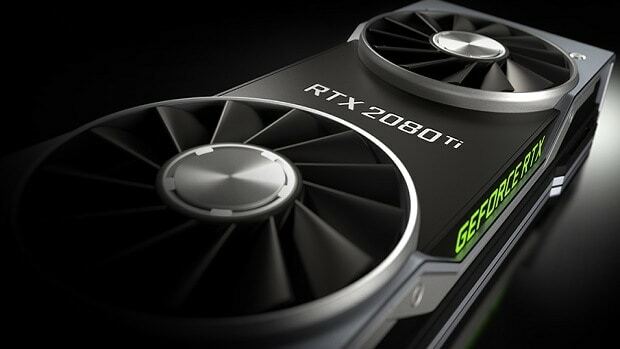 A custom model of the RTX 2080 Ti and the non-Ti version has been confirmed by Galax along with the specifications. Inno3D has plenty of options to choose from, the top of the line model is a liquid cooled RTX 2080 Ti. There is also a triple fan version and a dual fan version. The odd one out is the one with the blower style fan. The pre-orders are going to start soon so stay tuned for more information regarding the graphics cards. The cards should be announced in a few hours. Let us know what you think about these Nvidia GeForce RTX 2080 models and whether you are interested in the reference design model or the custom ones.